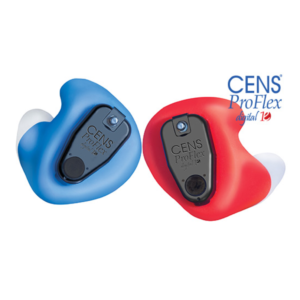 Custom Sonic Valves provide a unique and quite intelligent method of protecting your hearing. 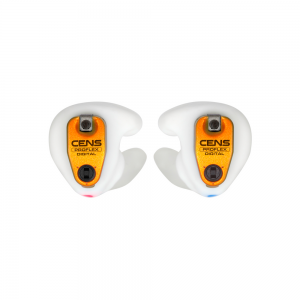 The removable valve is constructed to allow through acceptable sounds but cut out the dangerous sound levels which you may encounter while shooting for example. 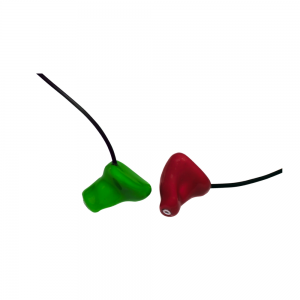 The passive valves activate when the dangerous sound wave is received and shut to protect the wearer. 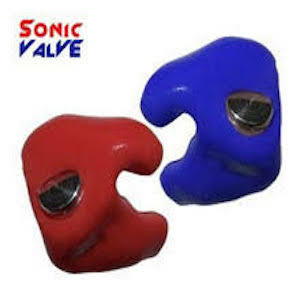 Sonic valves allow you to hear normally and only activate when needed allowing them to be used in a wide range of environments. 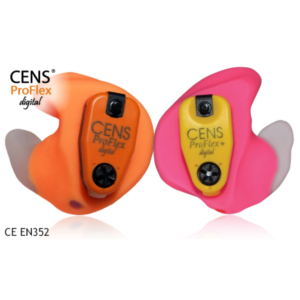 Unlike wearing headphone protection or solid ear plugs the customer in ear fitting allows for the wearer to hear normally unimpaired with the assurance that they will activate when required.